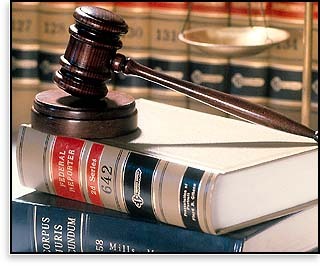 Attorney Michael R. Egan has been a practicing attorney in the State of Rhode Island since 1989. Mr. Egan is a graduate of the Franklin Pierce Law Center and is licensed to practice in the State of Rhode Island, as well as the Federal District Court for the State of Rhode Island. 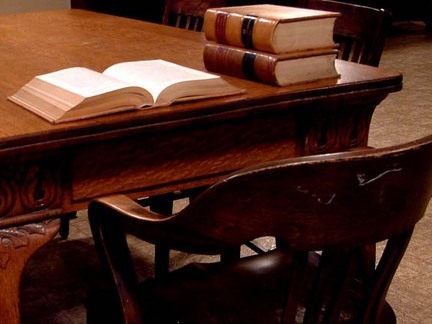 Attorney Egan is a former State Prosecutor for the State of Rhode Island, is a member of the Rhode Island Bar Association, the National Criminal Defense Lawyers Association and the American Trial Lawyers Association. Copyright 2009 Michael R. Egan, Attorney at Law. All rights reserved.